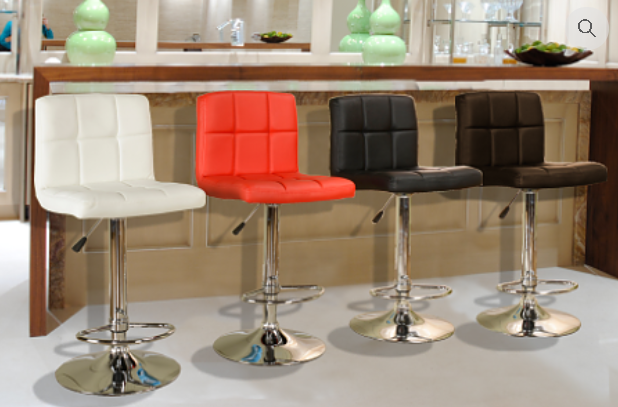 IF-139 Bar Stool will style your home with this inviting and durable bar stool set from our new collection. 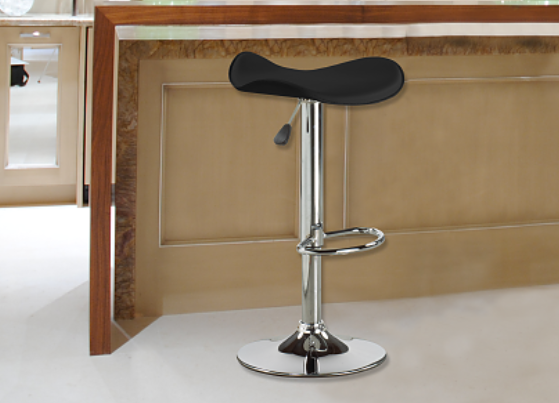 This bar stool features hydraulic adjustment. 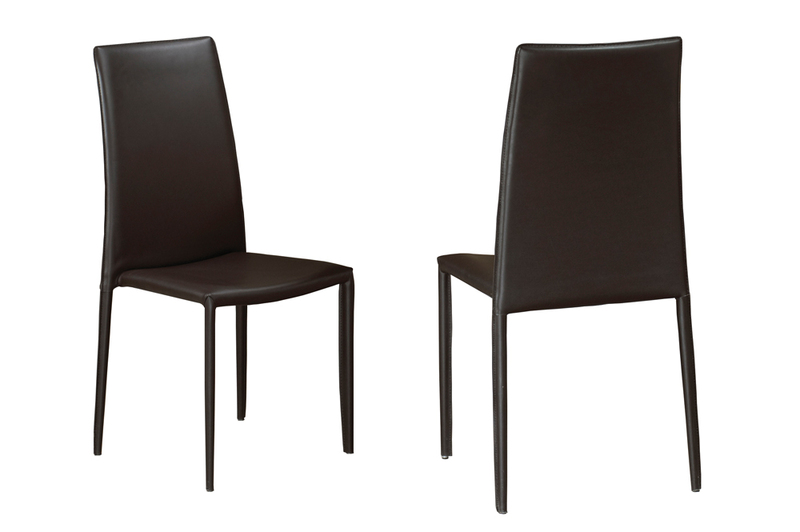 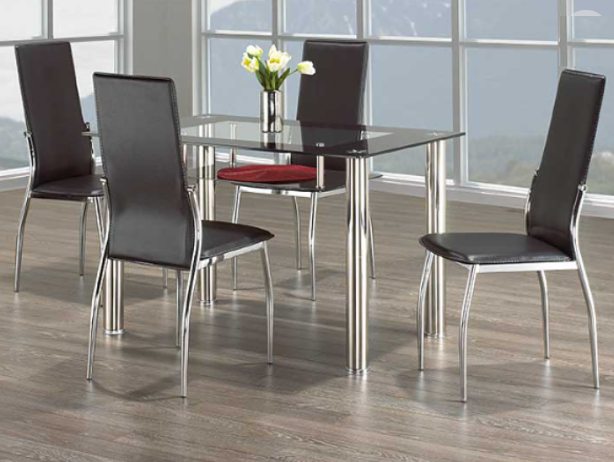 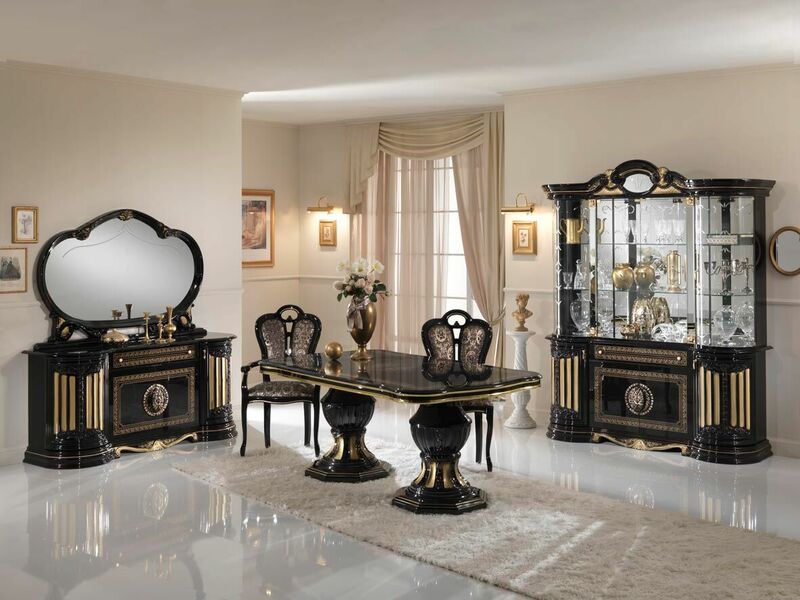 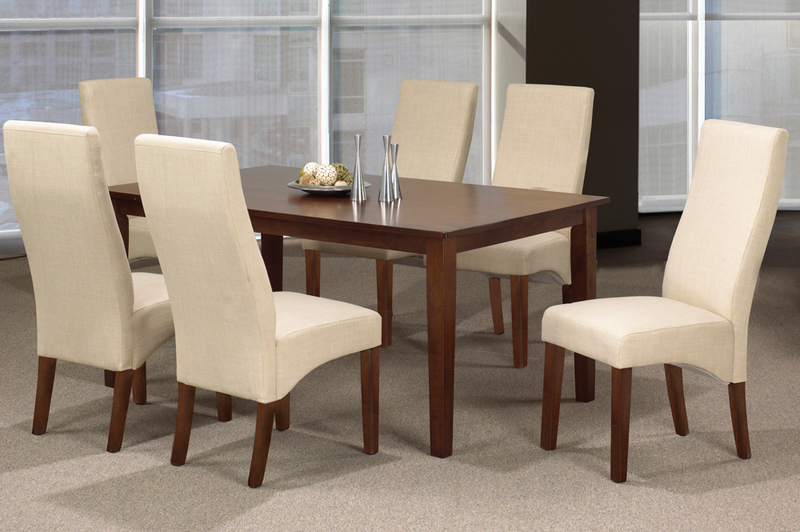 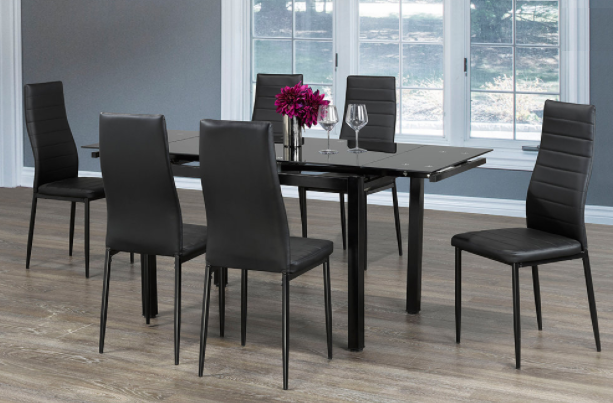 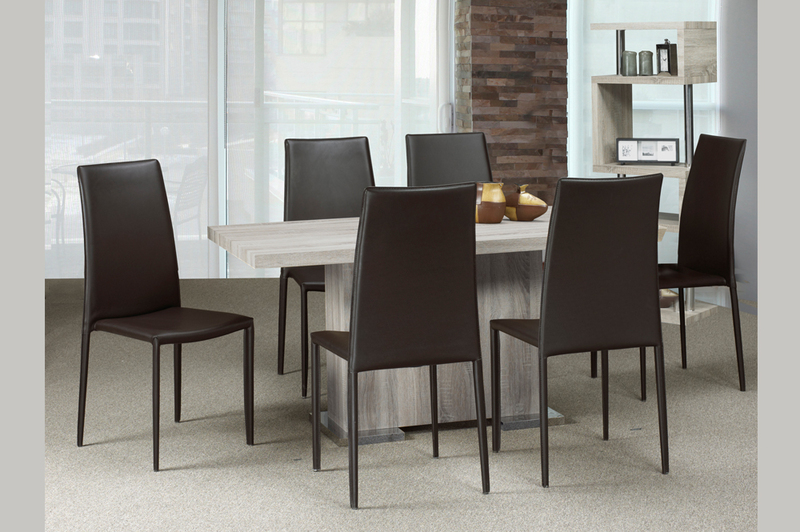 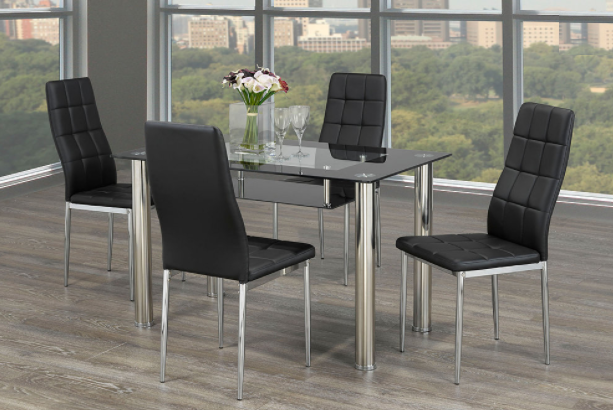 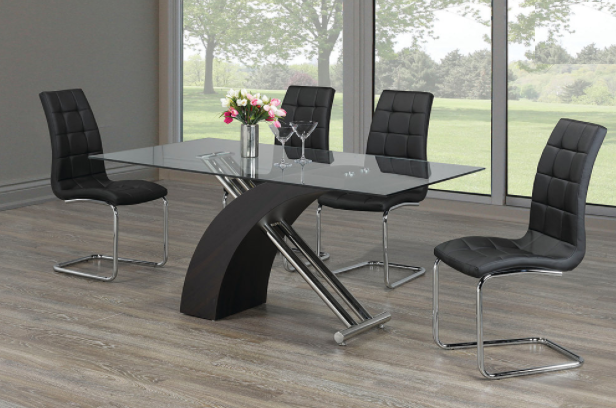 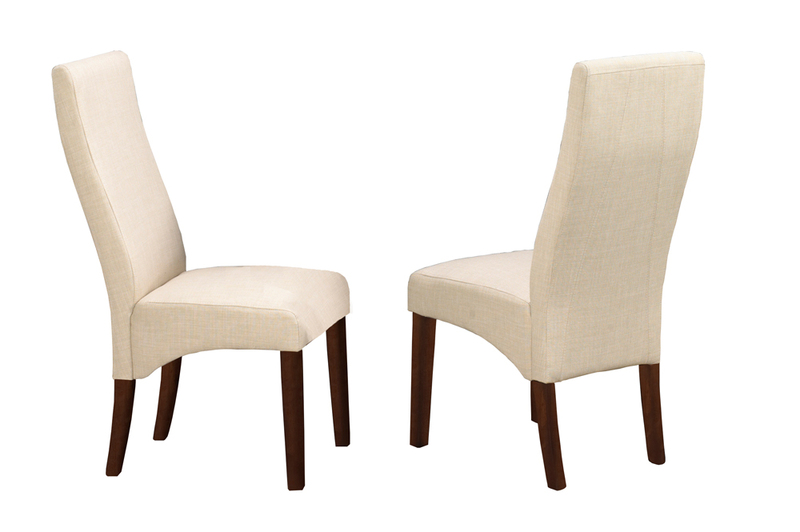 Available in a choice of 4 Bonded Leather Colors: White, Red, Espresso or Black.